ECOMM CURRENT OPENINGS: Opening for Back Office Executive in Dalhousie. CTC - RS, 2 Lacs. Opening for Back Office Executive in Dalhousie. CTC - RS, 2 Lacs. 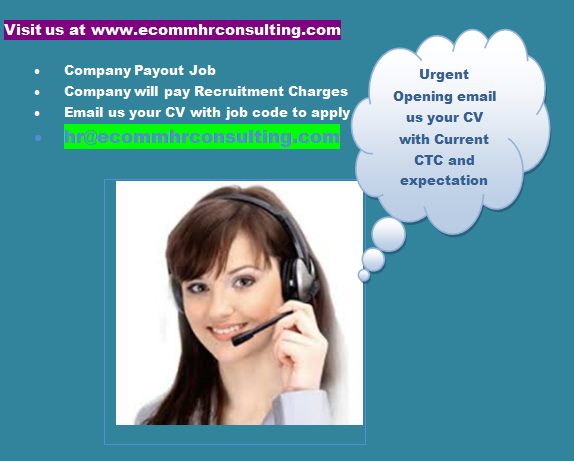 To apply email us your CV at hr@ecommhrconsulting.com with the JOB CODE: BOMANF.